Rabbi, biblical scholar Jacob Milgrom dies at 87 – J. Historian Fred Rosenbaum will remember Jacob Milgrom — a rabbi, biblical scholar and professor emeritus of Near Eastern studies at U.C. Berkeley — not poring over biblical tomes, but opening the home he shared with his wife, Jo, and their children to students for Shabbat. Milgrom died June 6 at Hadassah University Hospital in Jerusalem of a brain hemorrhage related to a fall. He was 87. 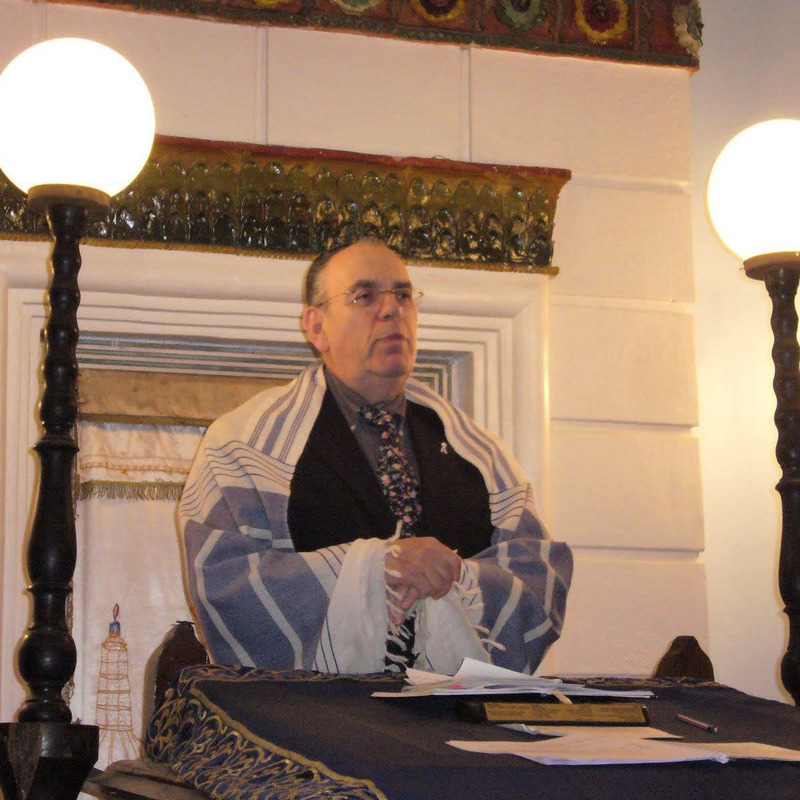 Best known for his comprehensive commentaries on Torah and his work on the Dead Sea Scrolls, the Conservative rabbi wrote a three-volume series on Leviticus, interpreting Jewish dietary and purification rituals as well as the Bible’s position on homosexuality. He concluded the ban on homosexuality applies only to Jewish men. “Jacob Milgrom’s painstaking analysis of the priestly laws in the Bible gave these seemingly arcane and antiquated practices ethical urgency and philosophical meaning,” said David Biale, a former professor at the Graduate Theological Union in Berkeley who now teaches in the Jewish studies program at U.C. Davis. Over the course of Milgrom’s career, he published five books, including an interpretation of Numbers, a 600-page commentary that is part of the Jewish Publication Society’s five-volume “JPS Torah Commentary.” He also authored more than 200 articles. Born in Brooklyn, N.Y. in 1923, Milgrom studied at Brooklyn College before earning advanced degrees from the Jewish Theological Seminary in New York City. In 1948, he married Jo Berman, also a biblical scholar. Jo, then an adjunct professor of Judaism and art at Berkeley’s GTU, made her mark as a Judaica artist, combining discarded tefillin, prayerbooks and ritual objects with salvaged materials such as metal, fabric and wood scraps. Together the couple raised four children, hosted Shabbat and holiday dinners, conducted a Conservative Shabbat minyan in their home for almost a decade, and led a Shabbat afternoon study group on biblical commentaries. Considered pillars of East Bay Jewish life, the couple moved to Jerusalem in 1994. They took up residence in a home they’d purchased in Jerusalem some 15 years before their move. Both spoke Hebrew and had numerous friends in Israel, which helped ease the transition. Their son Rabbi Jeremy Milgrom and his family had already made aliyah. of Berkeley’s Conservative Netivot Shalom, a synagogue they helped get off the ground. Milgrom is survived by his wife, Jo; four children and 14 grandchildren. His funeral was June 7 in Jerusalem.